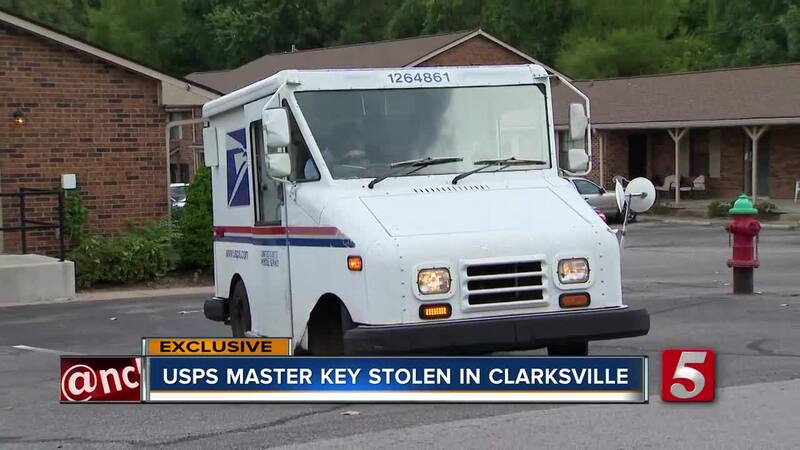 The master key for the United States Postal Service in Clarksville has been stolen. 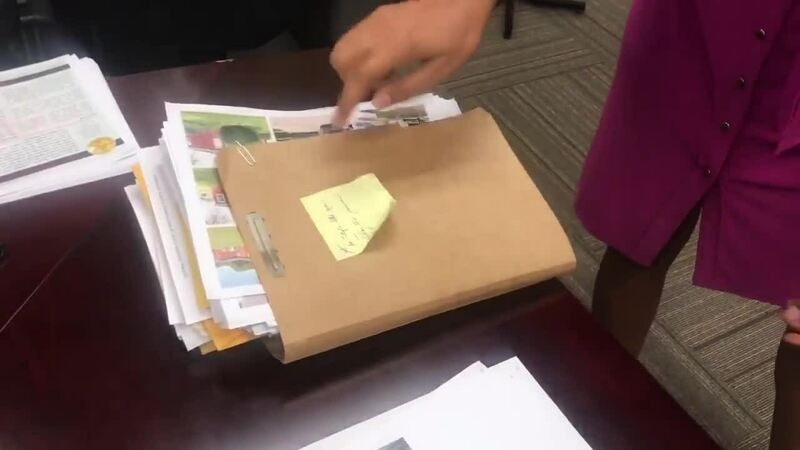 Authorities told NewsChannel 5 that so far thieves have been stealing checks, forging them, and cashing them at the bank. Multiple people in Montgomery County have already reportedly become victims in this crime. The master key can open mailboxes all across the county. "People can get into any of these boxes. That's unreal," said Jim Knoll, Clarksville Police, Public Information Officer. People who have mailed checks have been urged to check their bank accounts for any suspicious activity. Robert Ridner became the victim of these thieves. He put a check in a USPS mailbox back in July that was supposed to go to Buffalo. He says that never happened. "The name had been washed off where we sent it. Another name was written on it and it was deposited into an account," said Ridner. Police have made two arrests so far in the case, and those suspects were identified as Adam Paul Perrelli and Jessie Marie Decker. Authorities said they're still on the lookout for an additional suspect. "We've done charges on this but now we need to really get that word get out. It's now time for the public to know," said Knoll. We reached out to USPS, and a spokesperson would not comment on how a criminal got access to such an important key, or how long it was missing. "An arrest has been made involving mail theft in Clarksville. The United States Postal Inspection Service and local law enforcement are investigating. We have no additional information to release at this time," said Susan W. Wright, USPS Corp Communications. The investigation remained ongoing. Stay with NewsChannel 5 for the latest on this developing story.